Star Alliance member Copa Airlines is to further expand its network in South America with a new non-stop flight connecting Suriname with its Panama City hub. The carrier will initially operate the route to Johan Adolf Pengel International Airport (PBM) in Paramaribo, the capital of Suriname, twice a week on Wednesdays and Saturdays from 10 July 2019, using Boeing 737-700 aircraft. 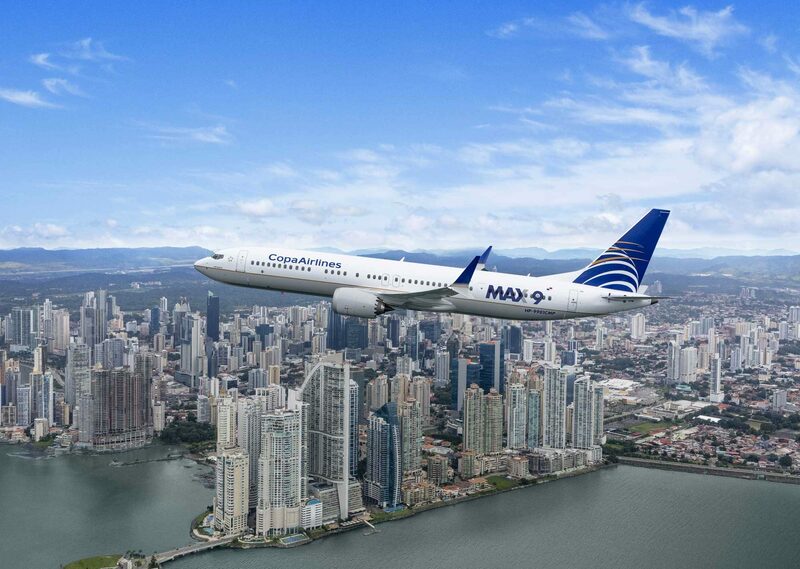 Copa Airlines currently has an average of 350 daily flights through its hub at Tocumen International Airport (PTY) in Panama City, connecting more than 80 cities in 32 countries. The route is the first new international service that Suriname has secured in more than a decade and was made possible thanks to the work of leading aviation consultancy ASM. Vijay Chotkan, the chief executive of Airport Management Ltd, which operates Johan Adolf Pengel International Airport, said, “the efforts of our team and the expert services of ASM, have finally resulted in Copa Airlines to add PBM to their route network.